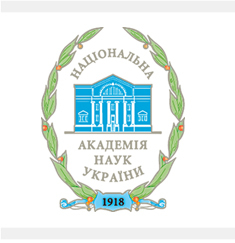 Institutional changes in the political system of modern Ukraine: assessment of the status and trends of optimization: analytical report. The analytical report analyses the institutional changes of the main components of the political system, which are the institutional subsystem and a kind of political matrix, that determines the functioning of the political system itself, such as: political parties, central government and the vertical of power in terms of an performance their formal and informal functions. On the basis of an assessment of their condition, the conclusions and recommendations aimed at the improvement of the political system of Ukraine are formulated. The books is intended for researchers, experts, policy makers, graduate students and everyone who is interested in the issues of the national political process.